Hopefully I'll get time to open up and play later this week. Good news if you missed this and don't want to pay double to triple retail - re-release coming soon. I'm all for a good limited edition, but the sell out on this in seconds was nuts. Especially hard for those who missed out as some stores clearly held back stock just so they could mark up later. Rumour has Unit 2 coming soon too. EDIT: Forgot that the chest and front shoulder braces are different in the original designs, as well. I hope so. The jewels in my Eva collections are the medicom Unit 0, 1 and 2. 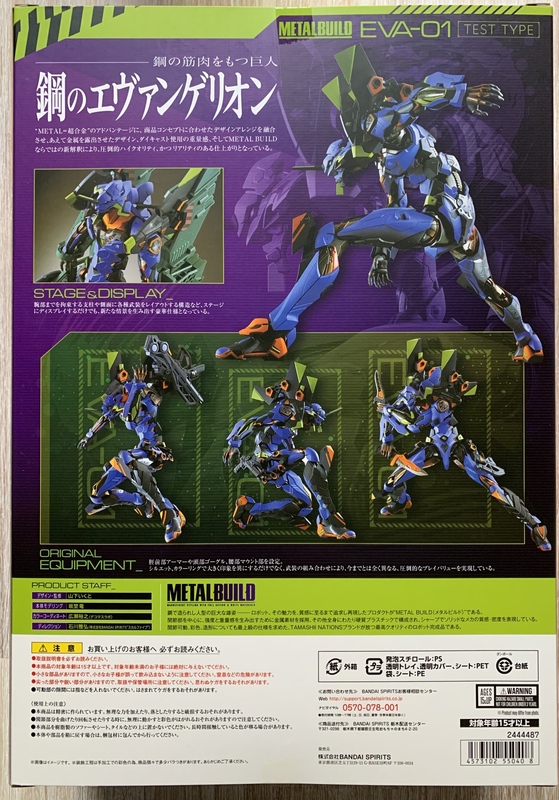 The trio in metal build may trump that. I feel ya. The rebuild designs are absolutely beautiful, but this Metal Build look is next level. Crossing my fingers that we get 02 and 00. Don't know the situation else where, but locally - only 20% of the people who POed actually got it. So I didn't get mine, but as I'am downsizing I have no complaint. I p.o. 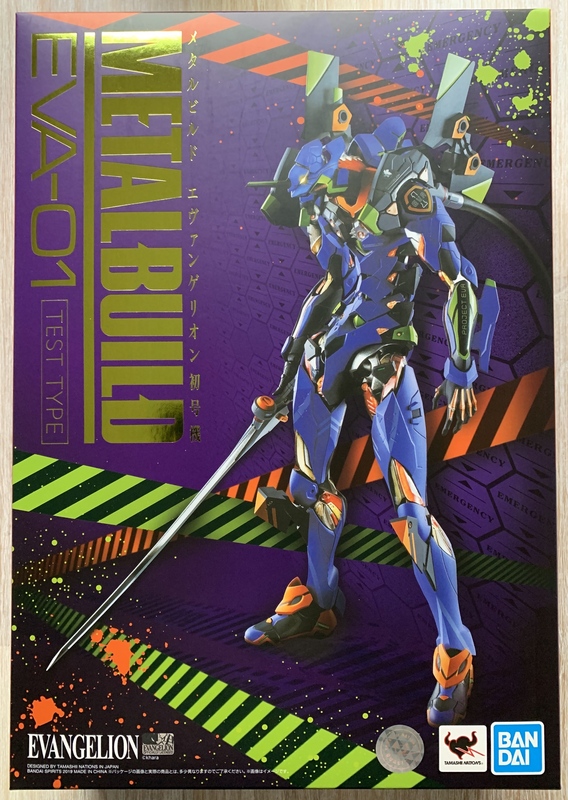 from bbts, haven't heard anything yet regarding it shipping or coming in stock. I was a late p.o. too, so wouldn't doubt my order being culled for limited inventory. Vader PF has left the building!! By Bonehead15 in forum Star Wars-Statues, props, etc. Who else gonna do some expensive army building? By Booyah! in forum Star Wars-Statues, props, etc. Jason X has left the building !!! By x-Mcfreak in forum General Collectibles -Statues, props, etc.